When it comes to power and performance, Harley-Davidson leads the pack, and on the 2017 touring family bikes, there’s more power and performance than ever before! 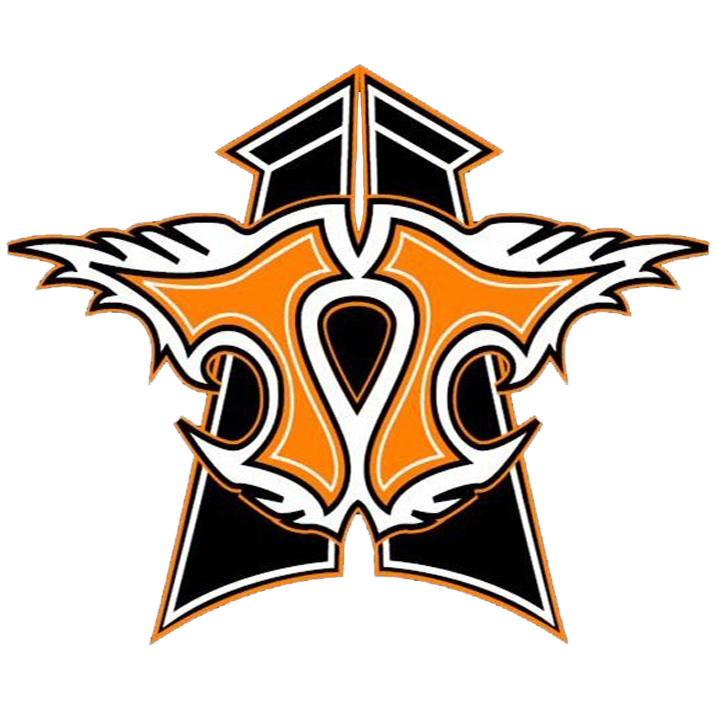 Thunder Tower Harley-Davidson is excited to tell you about our awesome 2017 touring motorcycles and all of the great features that have been packed into these sweet bikes! Come in and see our touring bikes for yourself at Thunder Tower Harley Davidson in Charleston, South Carolina near Rock Hill, Myrtle Beach, Charleston, and Greenville, South Carolina. Harley-Davidson touring bikes have seen some major changes in the past year! First things first, each of these bikes now harnesses the unrivalled power and performance of a 107 cubic inch Milwaukee-Eight engine, to provide the new generation of touring bikes with unparalleled performance that you’re sure to notice the moment you open up the throttle. Not only do these bikes pack more power, but they’re decked out for a smoother ride as well, now featuring a Showa® Dual Bending Valve front fork for robust front end suspension, and a tool free pre-load adjustment on the rear emulsion shock, so you can dial in your touring motorcycle just the way you want it! The Harley-Davidson Electra Glide Ultra Classic is the newest evolution in a line of bikes that began in 1965 by revolutionizing touring riding. The Electra Glide Ultra Classic is designed for supremely comfortable touring, utilizing a low slung seat that provides back support for the driver, and a super comfy two up seat for the passenger incorporating arm rests and full length footboards. 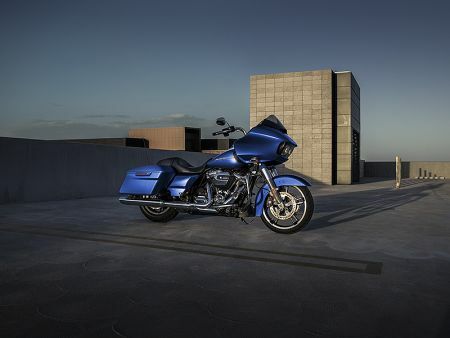 The Electra Glide Ultra Classic is also outfitted with hard side saddlebags and Tour-Pak which are designed with Project Rushmore’s one touch convenience. The Road King from Harley-Davidson combines the advanced design of a modern touring bike, with the awesome classic style of decades gone by. Featuring plenty of shining chrome, and the distinctive shape of a Hiawatha headlamp up front, this bike is a seamless fusion of modern power and comfort, and a nostalgic old school aesthetic. To give you a little more control over the look and feel of the Road King, these motorcycles are equipped with an H-D Detachables Windshield, which allows you to trade in touring comfort for cruiser looks in a few short moments. With all these bikes loaded with so many great features for a smooth and comfortable touring ride, you’d be crazy not to come in and see us today at Thunder Tower Harley-Davidson in Charleston, South Carolina. We’ll be happy to get you scheduled for a test ride on one of these outstanding motorcycles when you call, click, or stop by so you can experience the luxurious ride on one of these great touring bikes for sale near Rock Hill, Myrtle Beach, Charleston, and Greenville, South Carolina.